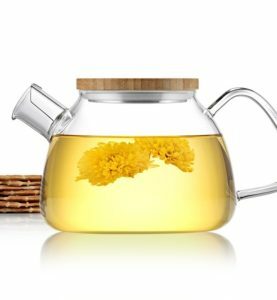 Theepot Minuet Santhee 1,0 l glans. 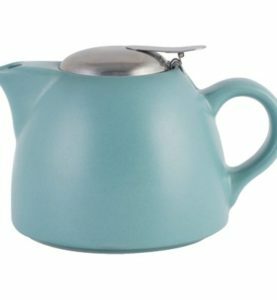 Theepot Minuet Santhee 1,0 l mat. 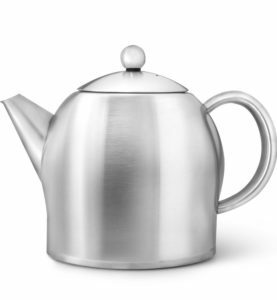 Theepot Minuet Santhee 1,4 l glans. 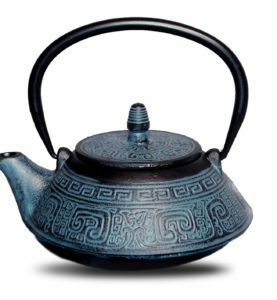 Theepot Minuet Santhee 1,4 l mat. 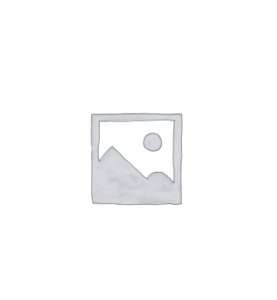 Theepot Unitea Glas 0,4 liter – Kinto.